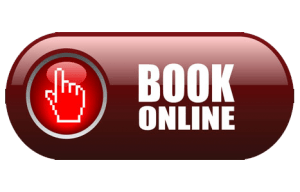 For January 2019 we have a great special offer. 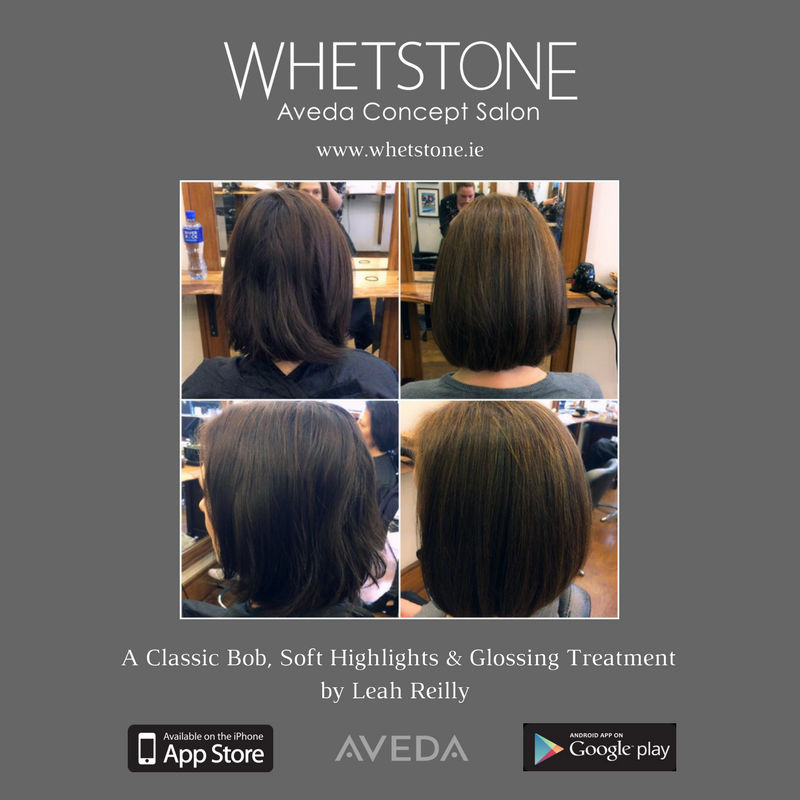 Get €25 off your bill when you book your AVEDA Cut & Colour Together at Whetstone Aveda Concept Salon. 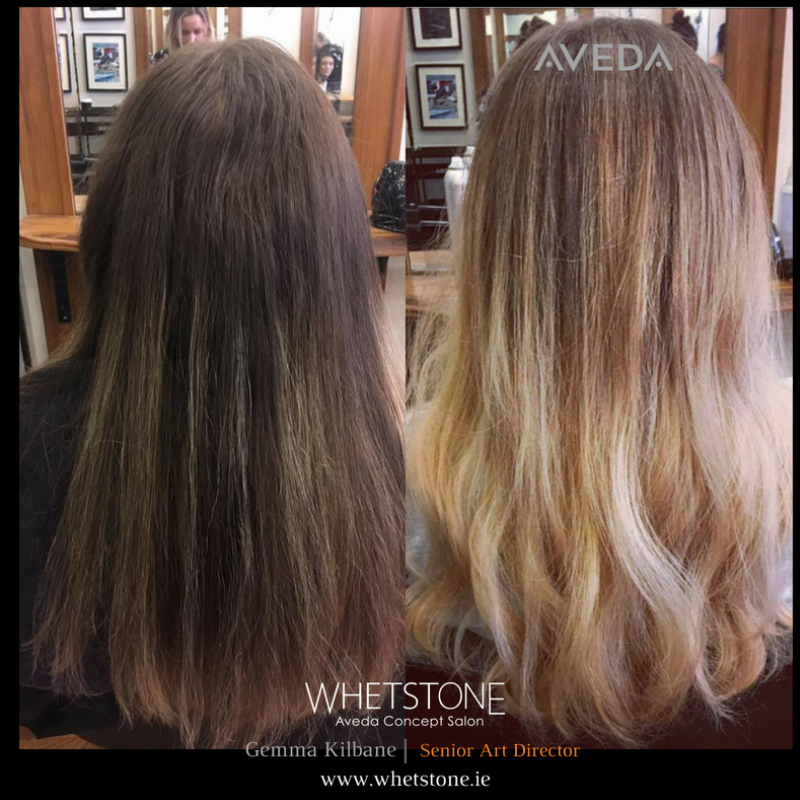 We are giving away an AVEDA Cut & Colour, an AVEDA Colour & a Haircut in Whetstone AVEDA Concept Salon, Parliament Street, Dublin 2. Enter Now on our Facebook or Instagram page to win. T&C’s for Facebook giveaway. To enter you must post on our social media a fact about one of our creative team. The draw will take place 1st of Feb & winners will be announced on social media. 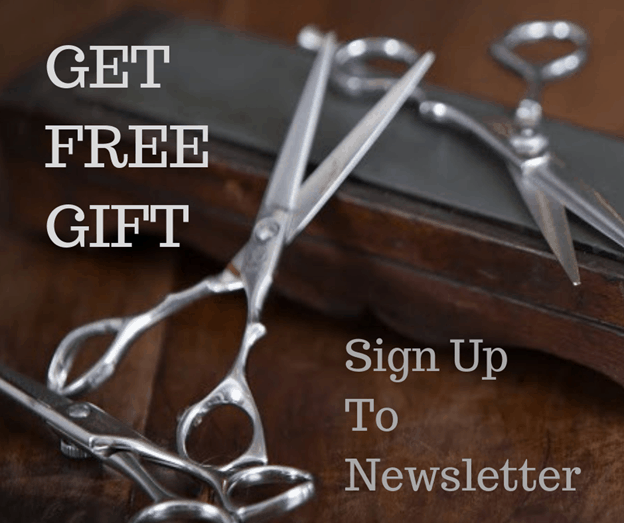 The stylists will be Fiona Power or Pauline O’Donnell & the day the prize can be redeemed is Tues to Thurs, excluding Friday & Saturday by Feb 28th, 2019. Before & afters will be taken & used on our social media for perpetuity. 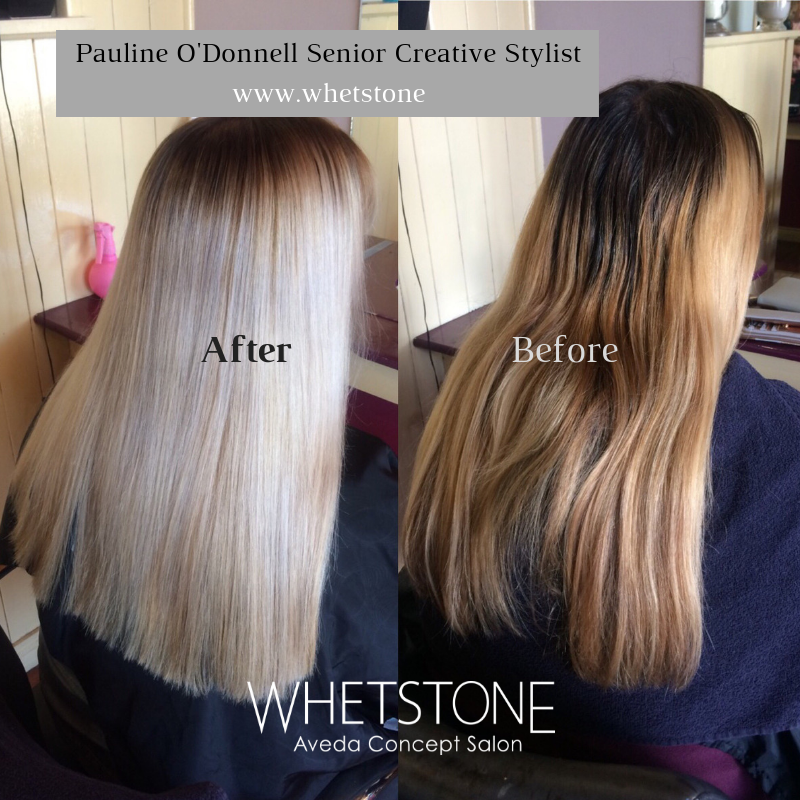 By appointment only – One per person – Not valid with any other offers – If you are getting a colour a patch test will be required for new clients, 24 hours before the appointment. By entering you are agreeing to the above t&c’s. 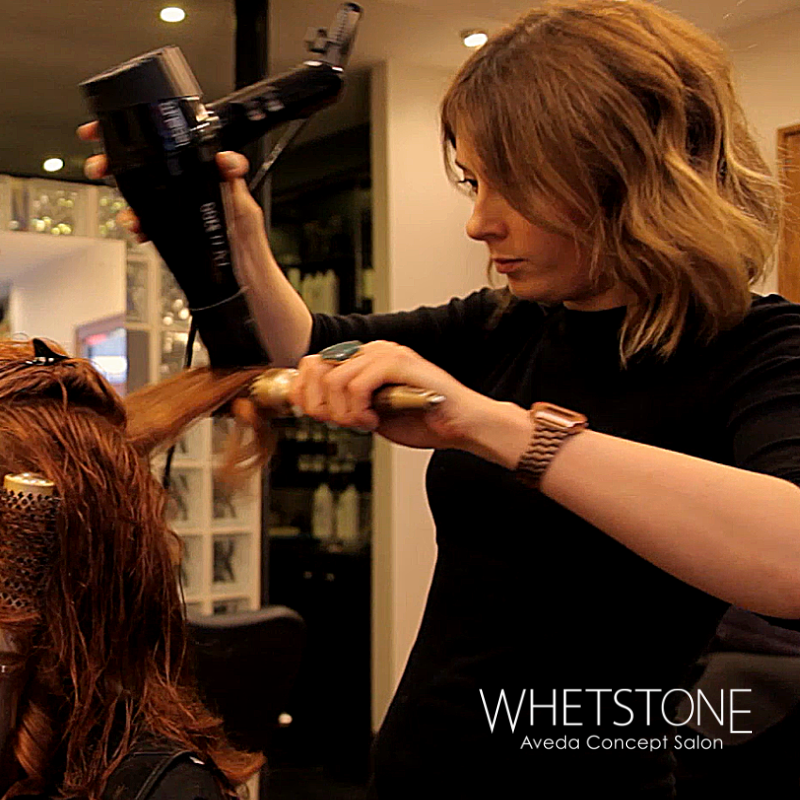 T&C’s for Cut & Colour Offer – By appointment only – One per person – Not valid with any other offers – If you are getting a colour a patch test will be required for new clients, 24 hours before the appointment. 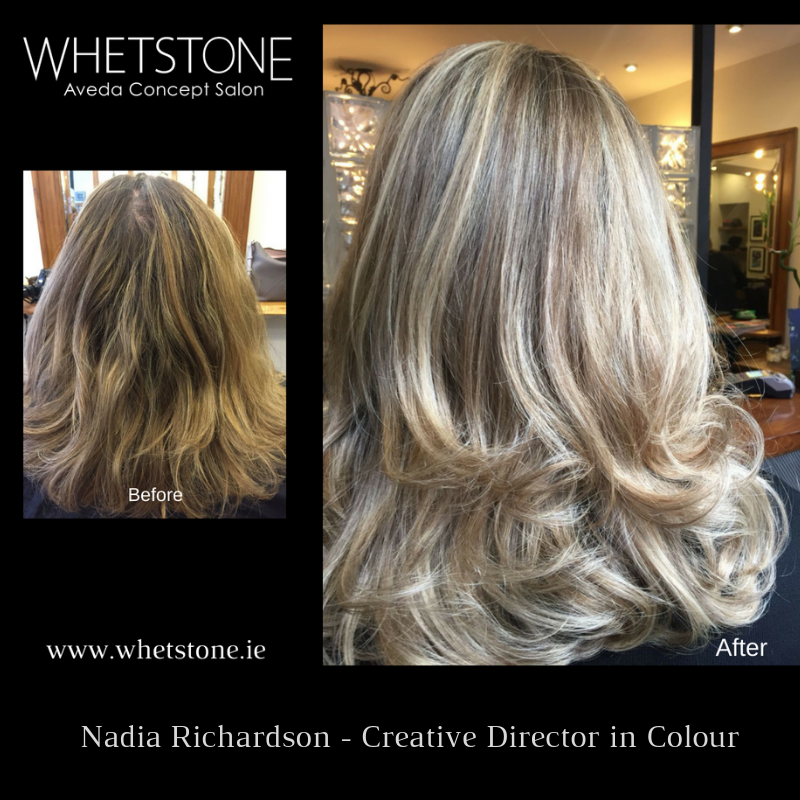 Whetstone is an Aveda concept salon located in the heart of Dublin city, beside the famous temple bar, Dublin 2. 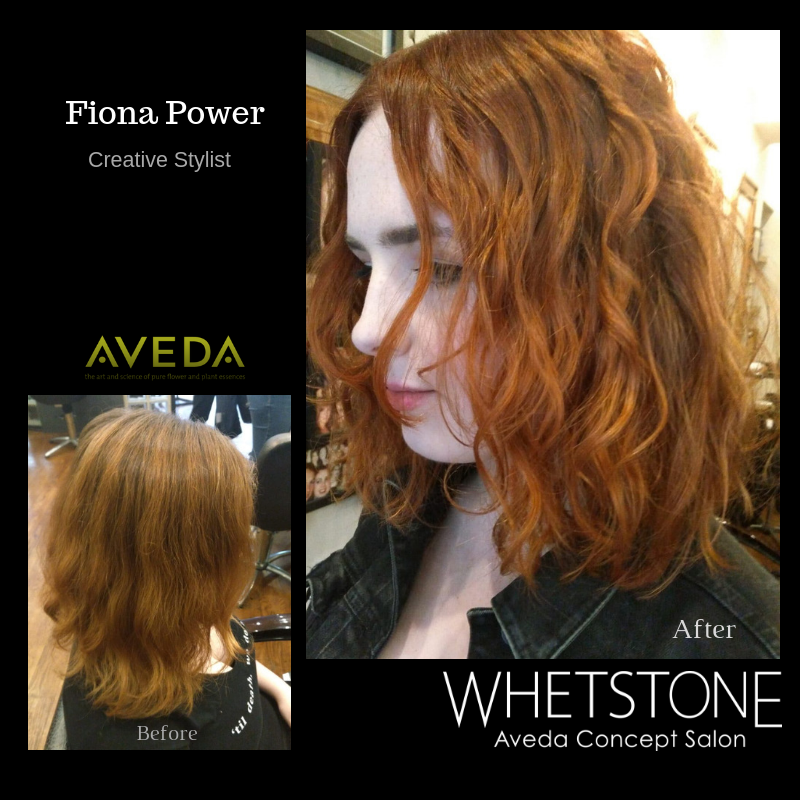 We do haircuts, hair styling, treatments using only AVEDA’s natually derived products. We do lots of promos and giveaways on our facebook page so like our page now.